This record encapsulates the life’s work of William Ferris — an audio recordist, filmmaker, folklorist, and teacher with an unwavering commitment to establish and to expand the study of the American South. 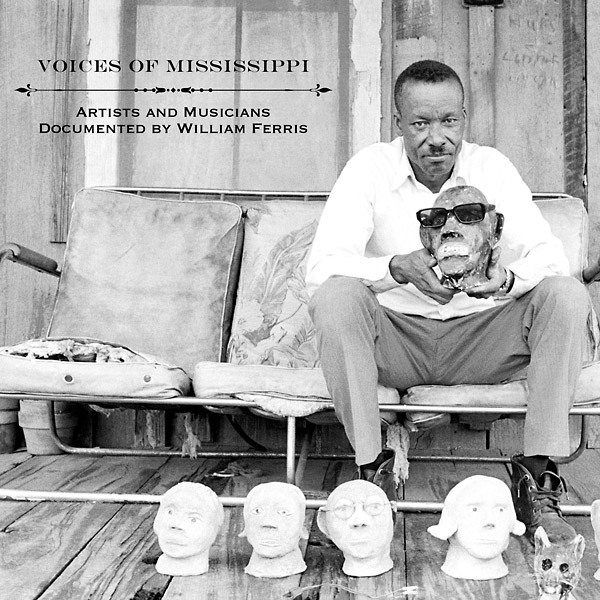 "Throughout the 1960s and 1970s, William Ferris toured his home state of Mississippi, documenting the voices of African Americans as they spoke about and performed the diverse musical traditions that form the roots of the blues. 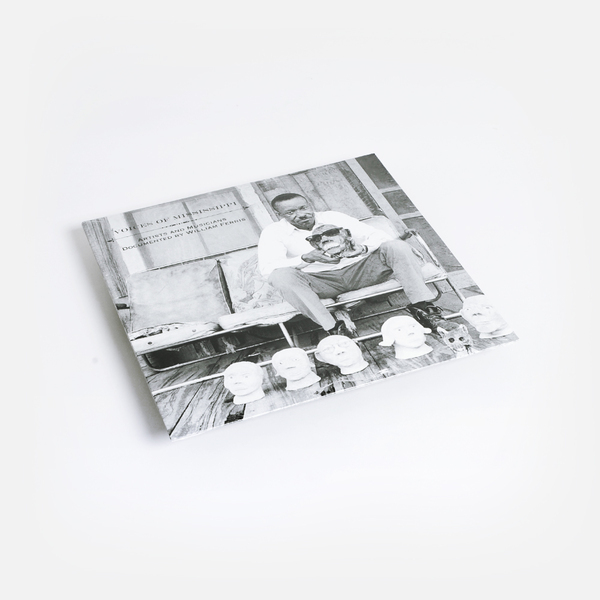 This LP features blues and gospel field recordings made by William Ferris between 1966 and 1974. 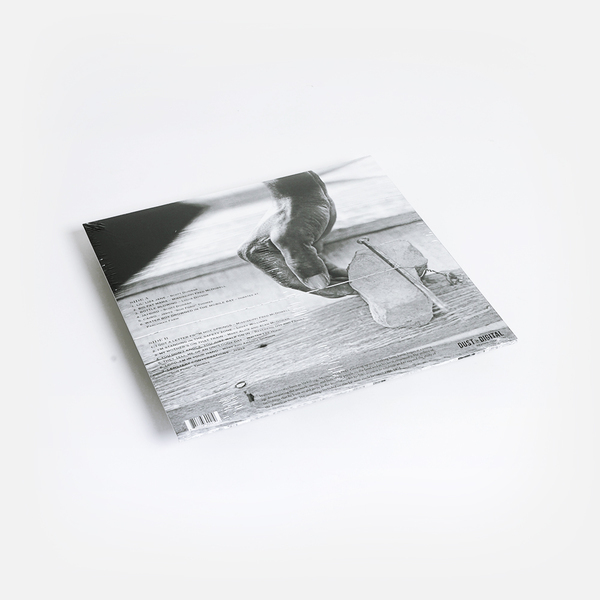 All tracks are available on vinyl for the very first time."